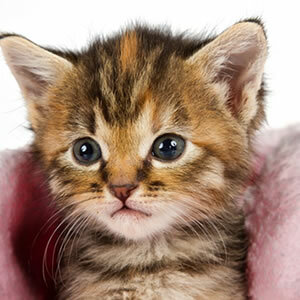 The study involved asking participants questions about their cat video viewing habits and how they affected their mood. People found themselves more energetic and positive after watching. Negative emotions like anxiety were also less likely. Cat videos were also found to have a guilt neutralizing effect as people who watched as a procrastination or avoidance tactic.